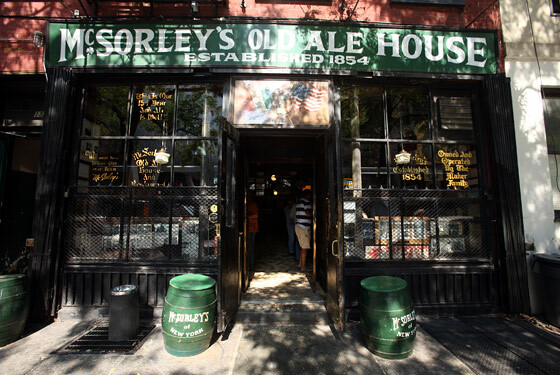 One of the oldest and most-loved bars in New York. The only beverage served is the house ale, with your choice of light or dark. The only foods served are burgers, and "cracker, cheese & onion" plates. Come for the legendary old-fashioned atmosphere.